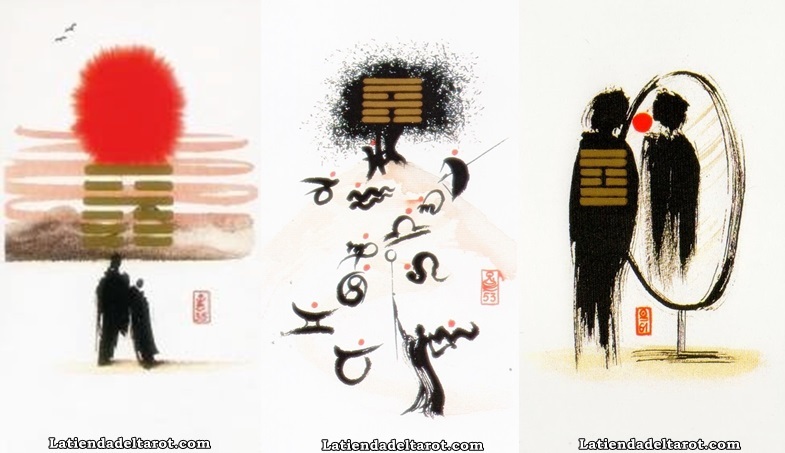 Notify me of updates to I Ching Deck "Last Units"
Top » Catalog » All Our Tarot Decks » » I Ching Deck "Last Units"
I Ching Cards "Last Units"
It consists of 64 letters with a booklet with instructions in English. 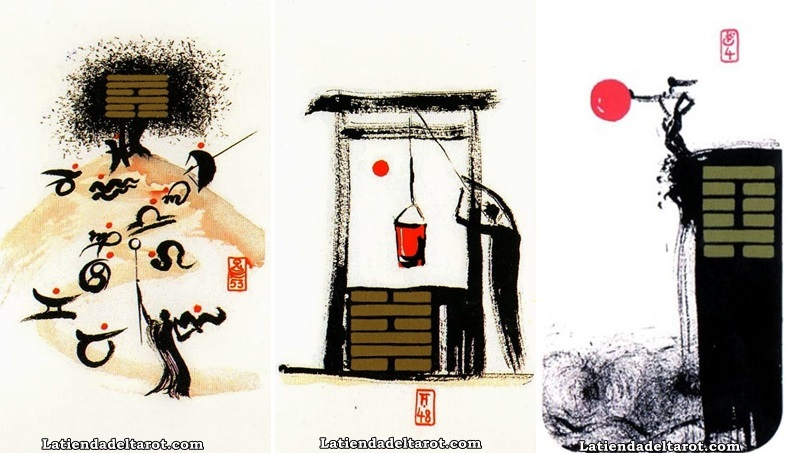 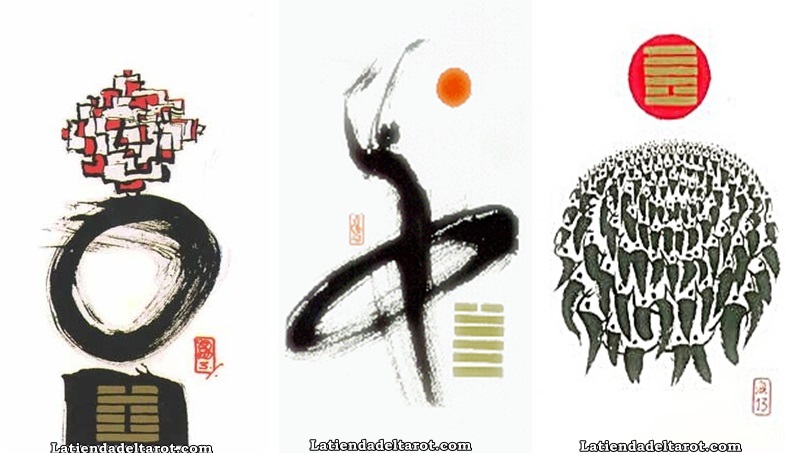 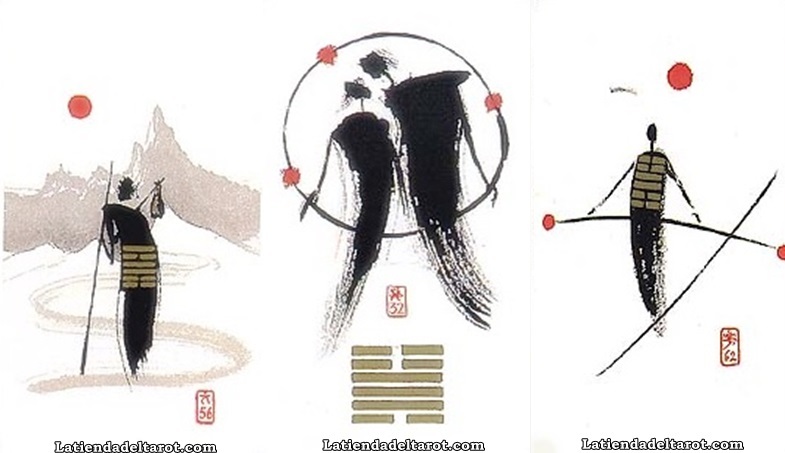 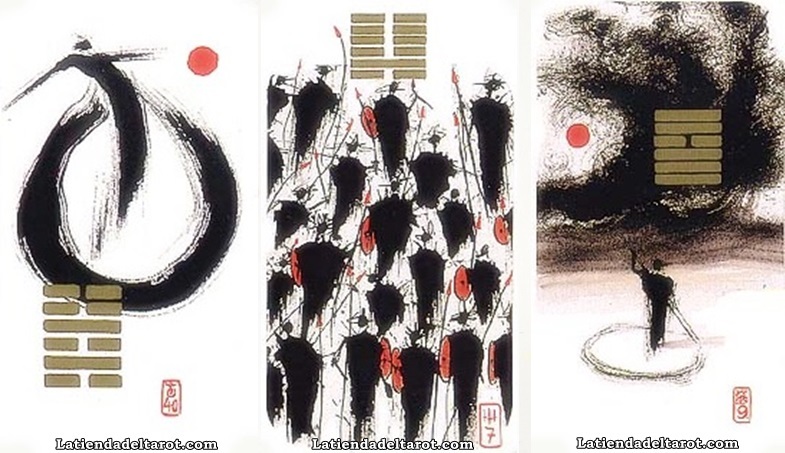 Impressive I Ching letters that are presented in the style of classic Chinese paintings. 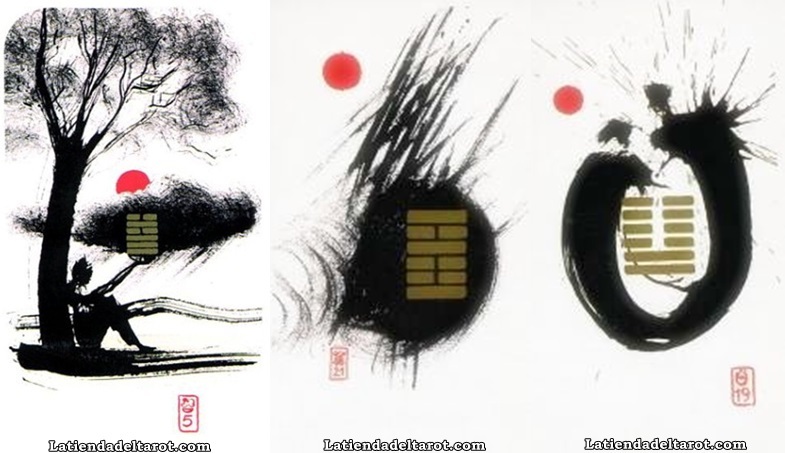 A truly unique work that offers beautiful watercolors accented with gold and black. 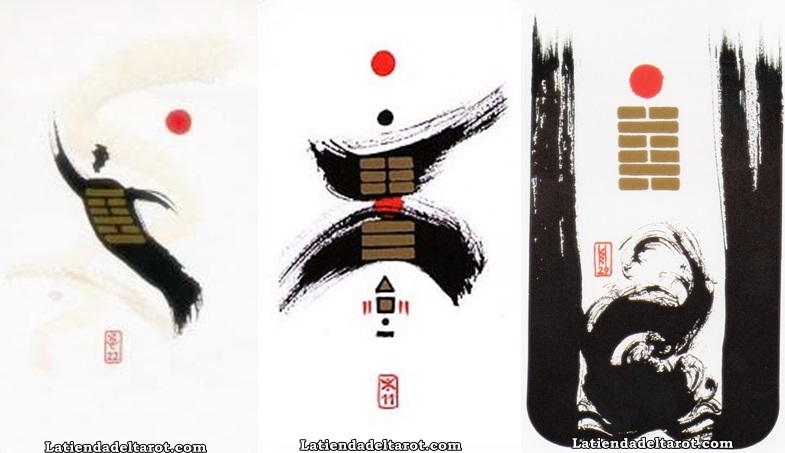 Enter the eternal wisdom of China through the keys of the I-Ching with this extraordinary tarot that without a doubt will pass as one of the works of the I ching of the best.